Sometimes doing wrong can feel completely right. Be the first to read it by pre-ordering now! Bloomsbury Pre-Order (no payment required until released). When Aisha met Ryan she fell hard for his good looks and easy charm. Why worry that he didn’t want children or a 9 to 5 job? Nothing and no one would come between them. 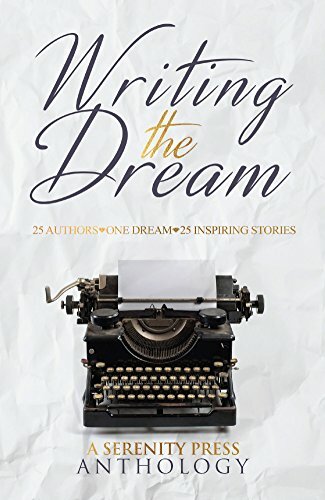 But with the birth of their high-needs son, Eli, their extraordinary love is shackled into an ordinary life, their passion blunted by responsibility. Until Ryan can’t take it anymore. Now, following a mysterious phone call late one night, Aisha leaves four-year-old Eli in the care of her elderly father Patrick – and doesn’t come back. 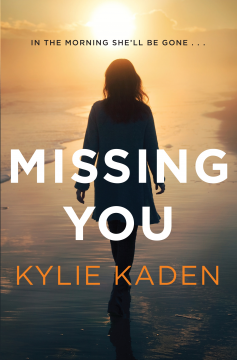 As Patrick struggles with the grandson he barely knows or understands, his frustration with his missing daughter and absent son-in-law quickly turns to fear. Particularly when blood is found in Aisha’s abandoned car . . .
Buy signed copies direct from author here. Order the paperback from Booktopia here, or in BIG W, Target and all good bookstores. 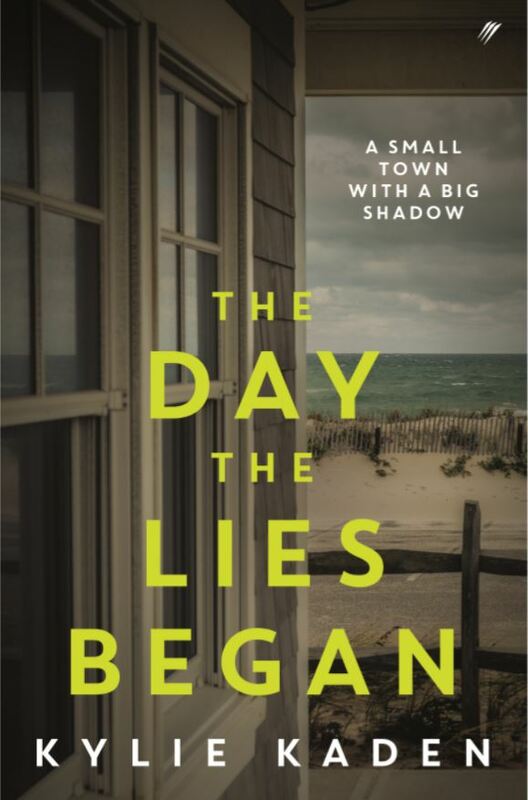 This mesmerising debut is part love story, part mystery, telling the captivating story of two lovers torn apart by tragedy and the secrets they kept of one devastating night. I’m the most authentic version of myself when I’m around Jack. We’ve known each other since we were kids, and our relationship was always one of mudpies and mocking. Beautiful Kate, my best friend, disappeared on a moonlit beach after Jack dumped her for me. Jack was a suspect and, sure of his innocence, I lied to protect him. I know Jack didn’t kill her. Our betrayal did. Thirteen years later, I am thirty, childless and single, attempting to renovate my life rescuing a rundown worker’s cottage. All is as it should be in my safe little world – until Jack buys the vacant lot behind my house… and the feelings that we buried all those years ago – the guilt, the love and the pain – resurface. We can’t keep running away from the past – and to move forward we have to know what really happened to Kate. 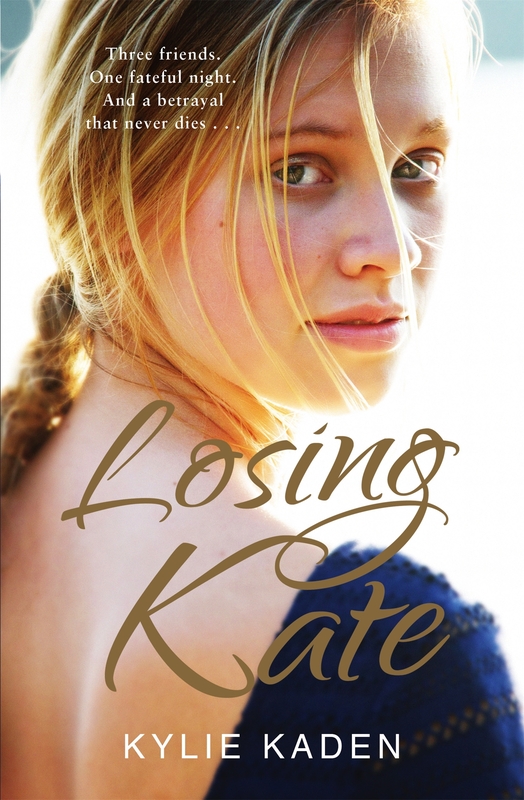 Kylie’s debut novel – Losing Kate, is available through Random House. 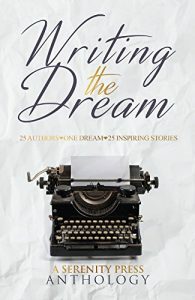 Kylie was a contributor to the non-fiction Anthology by 25 Australian writers sharing the good, the bad and the ugly about getting published. The blurb reads as more “awesome” coming up from Kylie Kaden. Well done you! 🙂 Thanks Lily! My faithful Beta reader! Although I am still tweaking that ending….